This article was contributed by special guest David Hilton of LIFE Marriage Retreats – see full bio below. 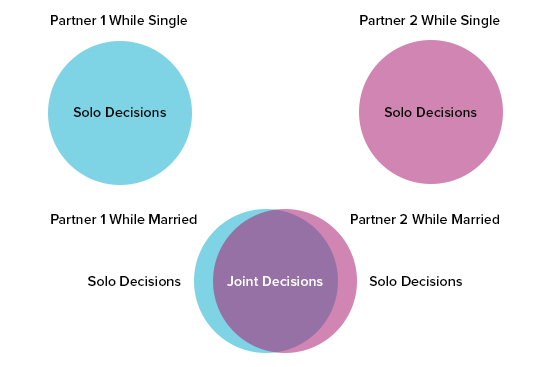 When you’re in a committed relationship, on the other hand, decisions require buy-in from both parties, and nearly every decision you make has an impact on your partner. LIFE Marriage Retreats has been a leading marriage retreat in North America for over a decade. 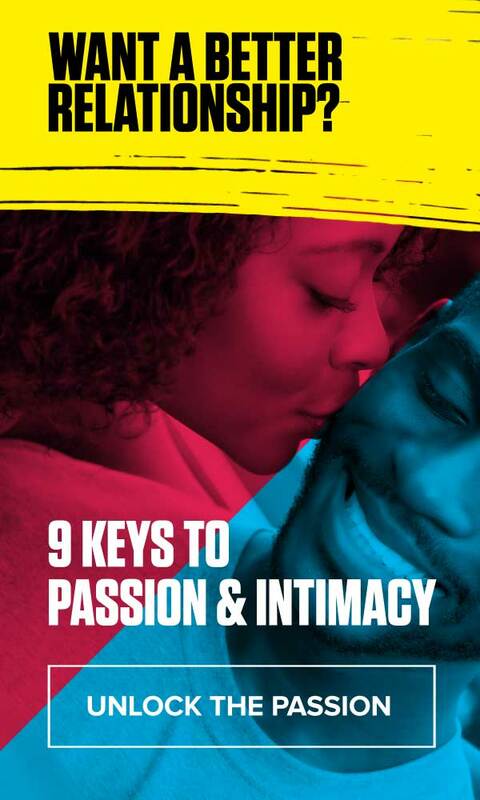 As a team, they have authored 8 Principles: One Couples Journey From Darkness to Light and are the creators of Rescuing Trust, a transformative audio training designed to rebuild trust in any relationship. Their innovative approach to marriage intervention utilizes training, experiential learning and a highly specialized form of counseling to transform relationships.